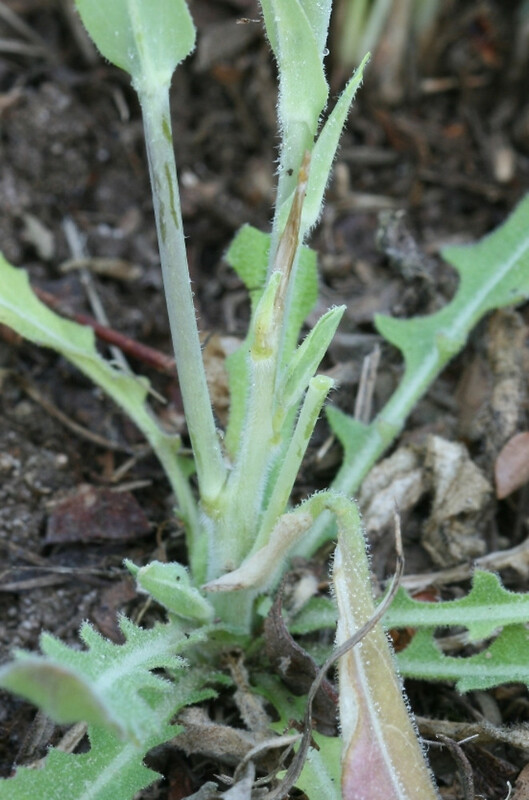 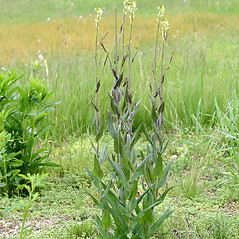 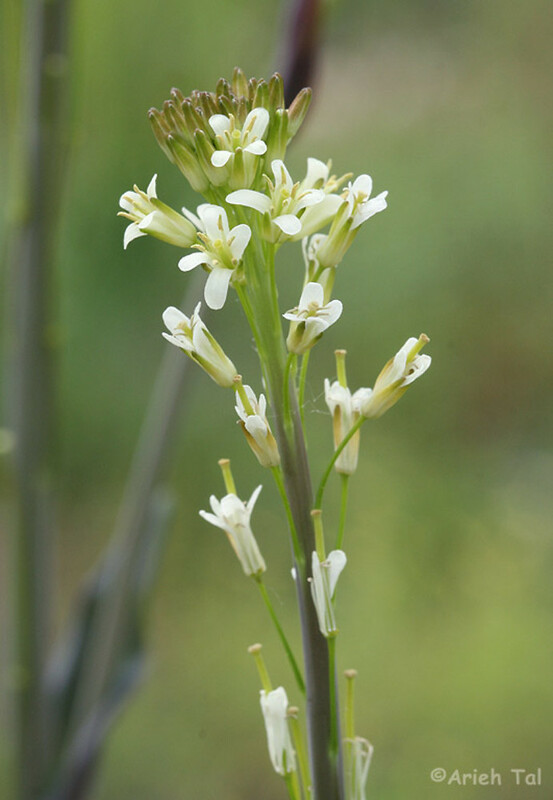 Tower mustard is native to North America as well as Europe, Asia and northern Africa. 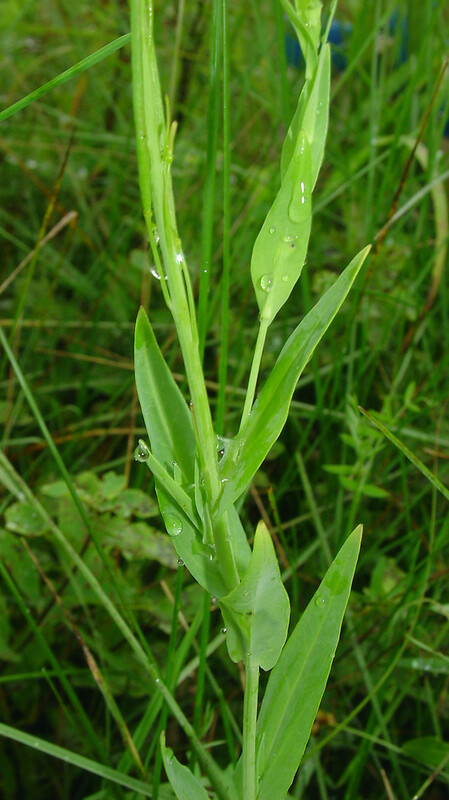 It inhabits woodlands, dry fields and disturbed areas in all New England states. 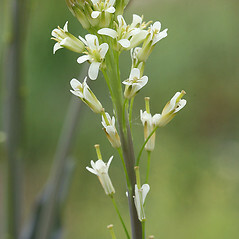 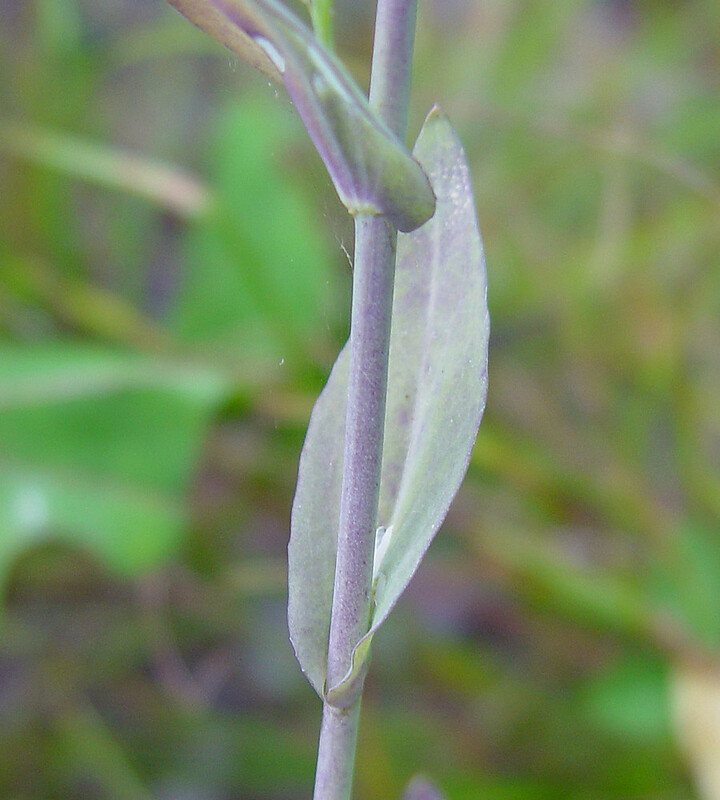 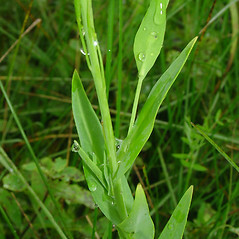 Its name refers to the tall, narrow aspect of the plant. 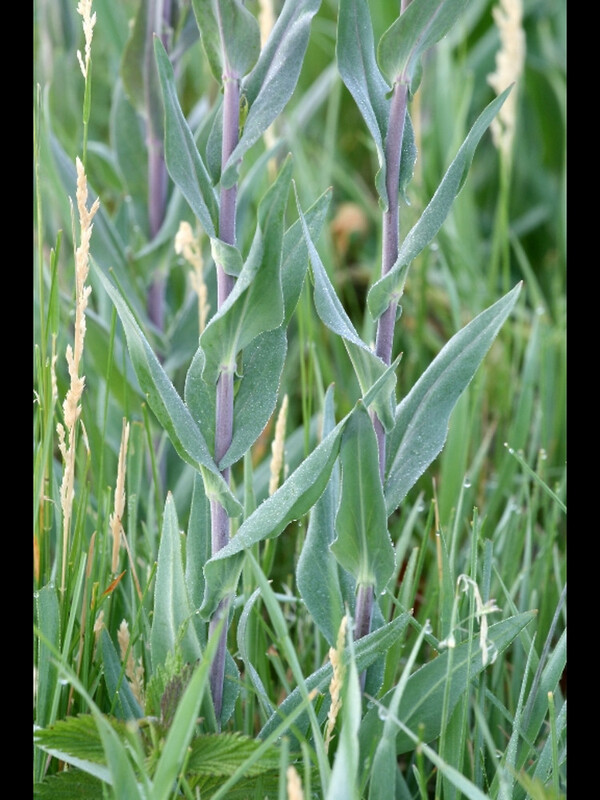 The Cheyenne made a tea of this plant to treat colds and as a general tonic to prevent sickness. 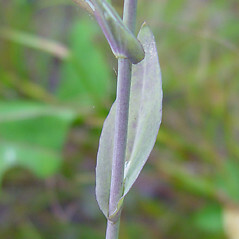 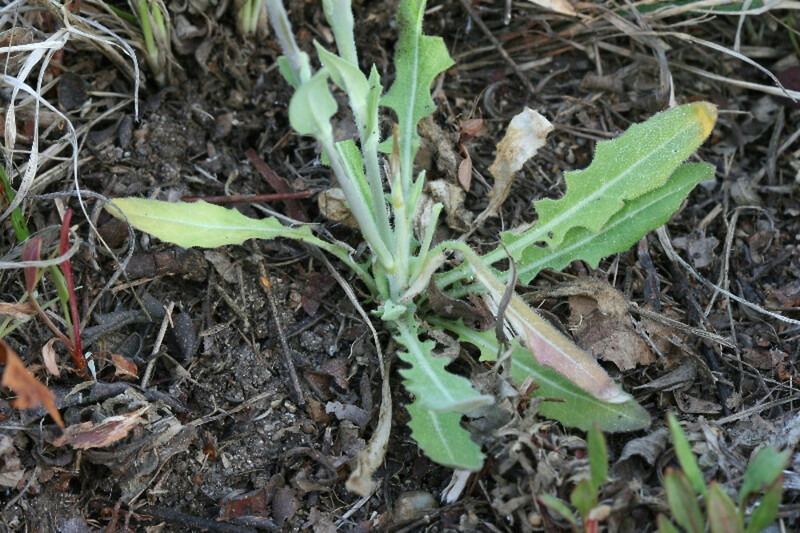 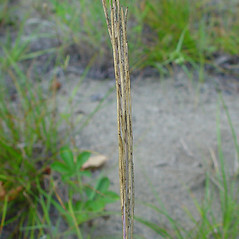 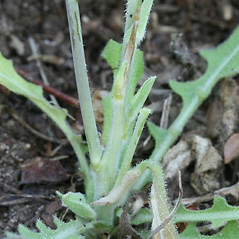 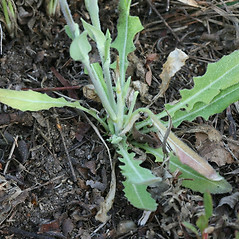 petals white, fruits compressed, and stems hairy at least near the base (vs. T. glabra, with petals yellow, fruits circular in cross-section, and stem without hairs). 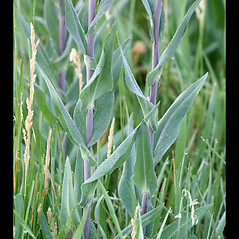 petals white to pink to rose-purple and fruits compressed (vs. petals yellow and fruits circular in cross-section). 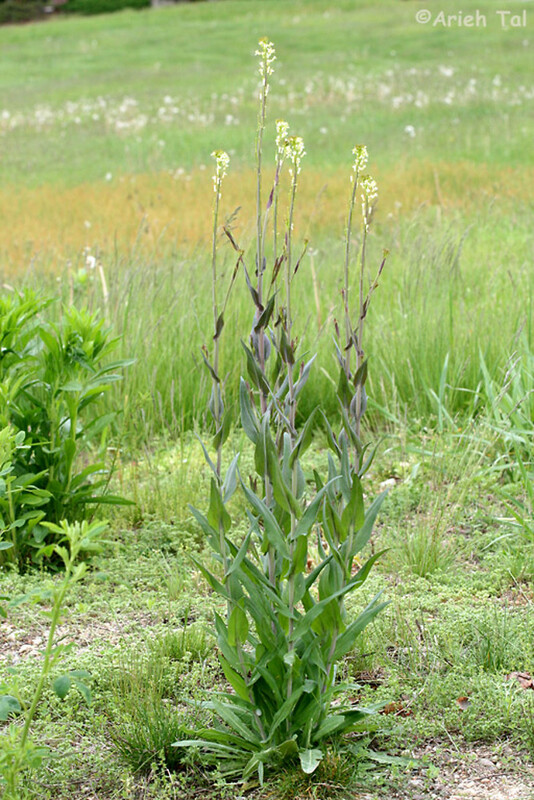 tower-mustard. 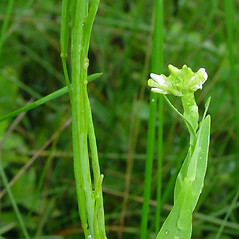 Arabis glabra (L.) Bernh. 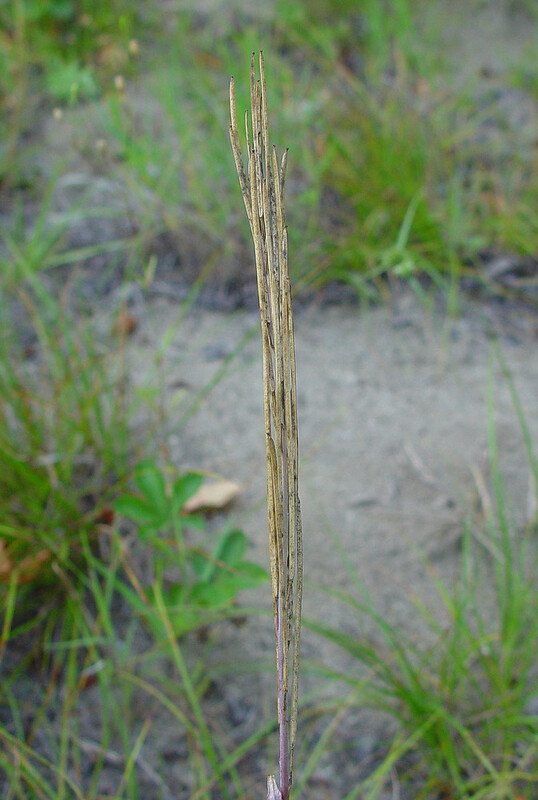 • CT, MA, ME, NH, RI, VT. Woodlands, dry fields, roadsides, railroads, disturbed soil.